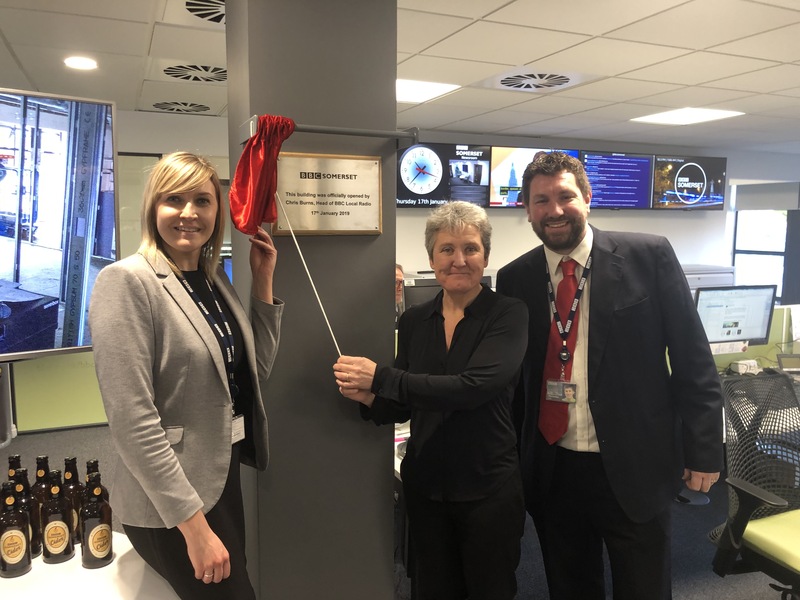 BBC Somerset’s new studio and office building in Taunton has been officially opened by BBC Head of Local Radio Chris Burns. The complex, just off junction 25 of the M5, provides 16 hours a day of local programmes on 95.5FM, from 6am till 10pm weekdays. Chris Burns unveiled a plaque on Thursday morning, 17th January, along with Station Editor Nick Bull and Breakfast Presenter Claire Carter. 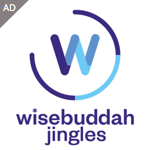 Other presenters on the station include Simon Parkin 9am till 1pm, Andy Bennet 1pm till 4pm, Matt Faulkner 4pm till 7pm and Charlie Taylor 7pm till 10pm. I worked with Chris at Radio Trent in the 80’s. Certainly done well for herself!